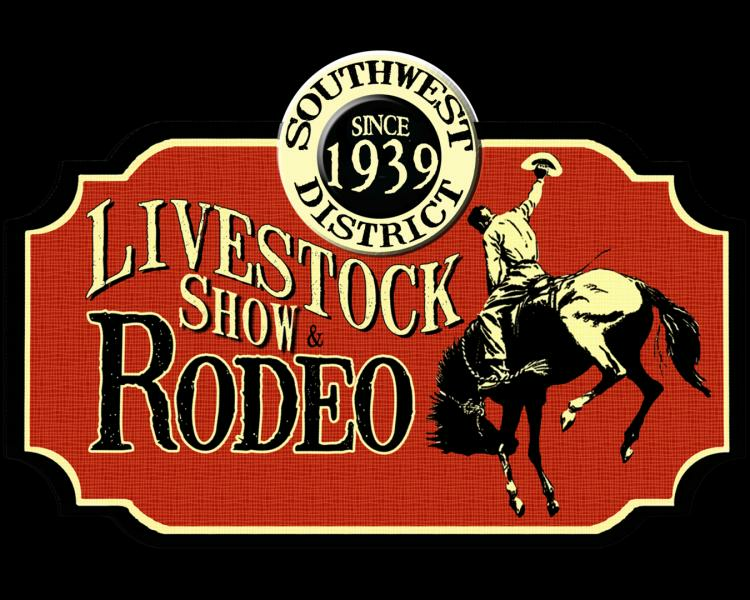 Called “The Greatest Show on Dirt,” the Southwest District Livestock Show and Rodeo returns to the Burton Complex with rodeo performances, livestock shows, a Queen’s Pageant, a stick-horse rodeo, appearances by Miss Rodeo Louisiana and more. The “mane” attraction is the professional rodeo performances that kick into gear each night featuring bucking broncos, thundering hooves and cheering fans. And don’t miss the Western Heritage Days, celebrating cowboys, the great outdoors and all things western. Sure to “draw” a crowd don’t miss the shoot-out, petting zoo and more! For more information, go to click for details or click for details.